Ricard Espelt, Enrique Rodríguez and I have just published a new article, ¿Economía alternativa o tecnopolítica? Activismo desde el consumo cooperativo de productos agroecológicos [Alternative economics or technopolitics. 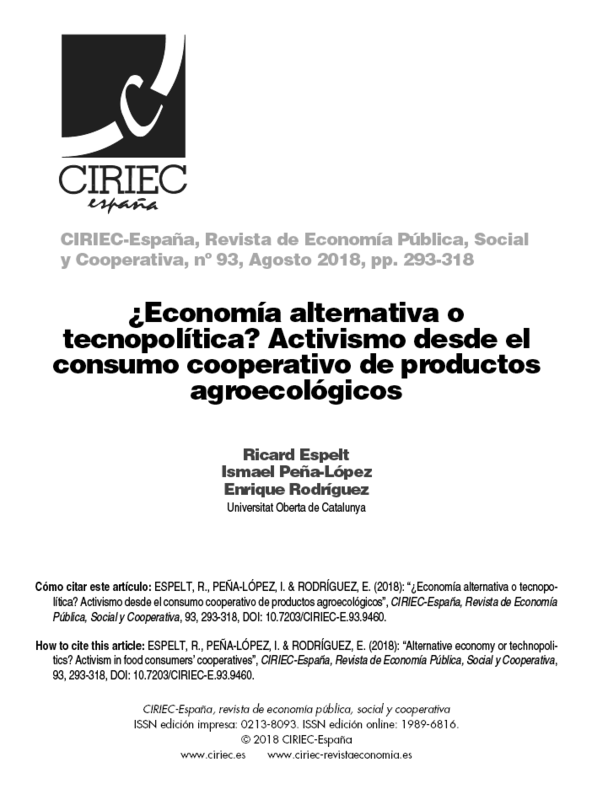 Activism from agroecological products cooperative consumption] which analyses the relationship between technopolitics and the cooperative movement. Our hypothesis is that some emerging cooperatives go beyond the mere practice of cooperativism for production or consumption, and engage or even are driven by political values. Our findings only partially support this hypothesis, but allow us to characterise three types of cooperatives according to these political values and activism, which we found quite interesting. 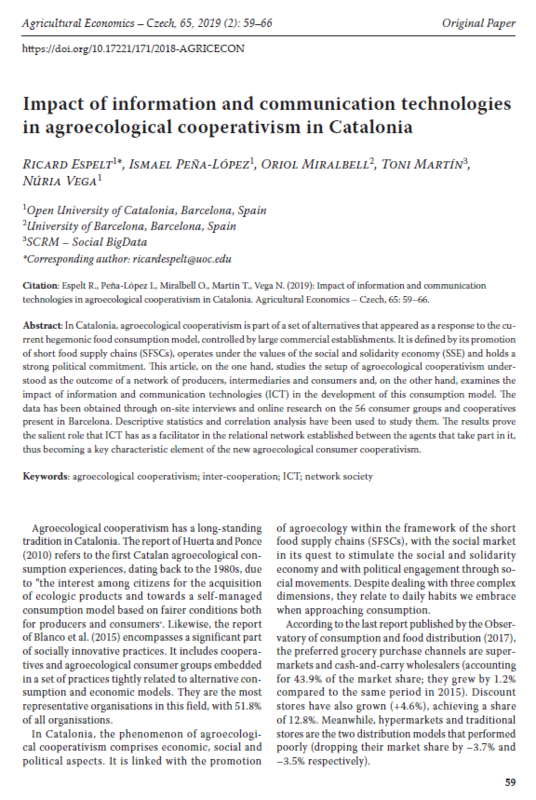 Agroecological cooperativism is made up by an inter-cooperation network articulated by producers and consumer groups that promotes the acquisition of agroecological products in the context of the Social and Solidarity Economy (Martín-Mayor et al., 2017). At the same time, as part of the anti-globalisation and territorial defense movement, it has political resolution (Vivas, 2010). In this sense, it frames its activity as a response to the homogeneity of global food chains (Mauleón, 2009; Khoury, 2014) and promotes a recovery of the «identity of the sites». This re-appropriation purpose is expressed -especially- in the social movements that emerged during 2011 that, according to Harvey (2012), link with the fight against capitalism and the demand for a collective management of common goods and resources. Across the area of Barcelona, where the map of consumer cooperatives is well defined (Espelt et al., 2015), it has been registered an increase of these kind of organizations during the 15M or the Spanish “Indignados” movement in 2011. Despite the sample is limited in quantitative terms, the results confirm our hypothesis, which is to say, that cooperativism has a strong activist component. 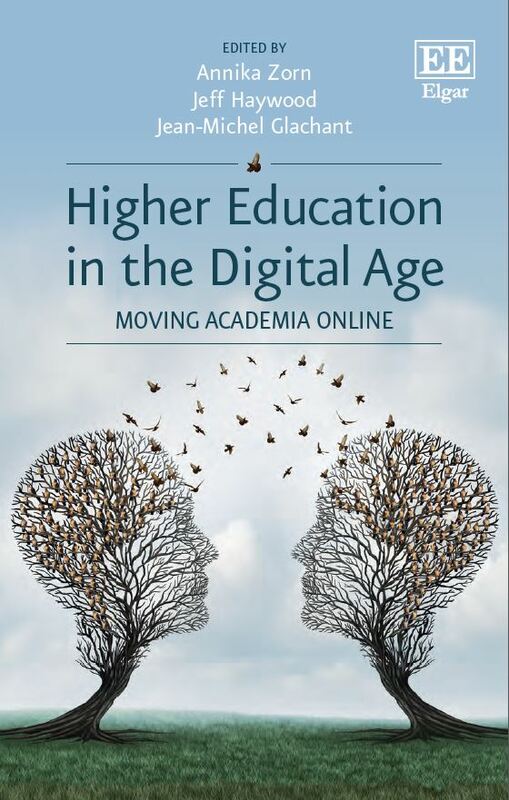 This finding points in the same direction with what Cantijoch (2009), Christensen (2011), Anduiza et al. (2014) or Peña-López et al. 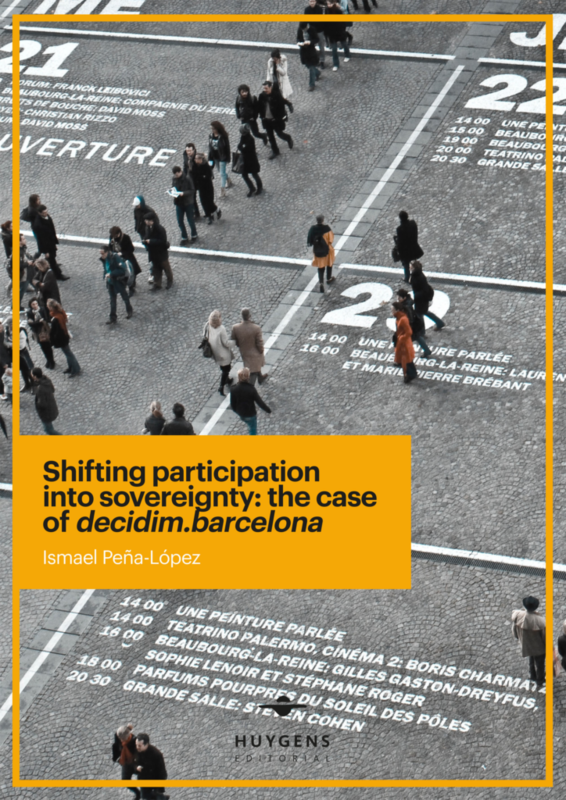 (2014) have expressed with regards to a strong (and even rising) tendency in extra-representative and extra-institutional practices when it comes to take part in political participation or citizen activism. On the other hand, despite the classification of the groups in traditional, network and activist cooperatives, we dare to say that their relation with the 15M movement must be, therefore, exogenous, depending on a non-identified variable, which is highly probable individual and not consubstantial with consumer cooperativism. That is to say, one doesn’t affiliate to a cooperative – as it’s the case as well with political parties, labor unions or NGOs- in order to achieve other political goals, but rather that one’s active participation in cooperativism constitutes the techno-political action by itself. Espelt Rodrigo, R., Peña-López, I. & Rodríguez, E. (2016). “¿Economía alternativa o tecnopolítica? Activismo desde el consumo cooperativo de productos agroecológicos”. 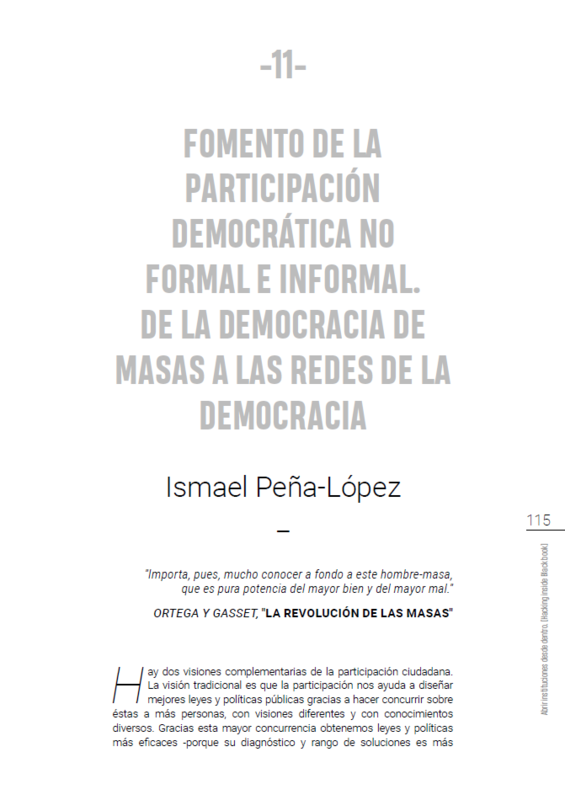 In CIRIEC-España, Revista de Economía Pública, Social y Cooperativa, (93), 293-318. Valencia: CIRIEC.